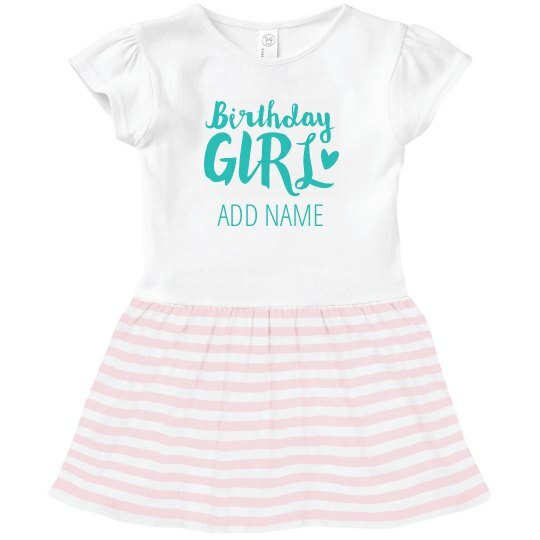 Customize this cute birthday girl dress for your little one to wear on her big day this year! Every birthday girl deserves a special outfit, let this be hers. Add a custom name to make it that much more special.